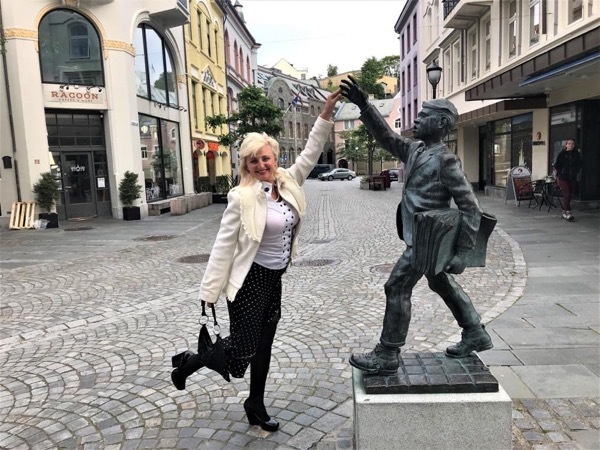 Local Private Tour Guide | Ålesund, Norway | Radmyla J. 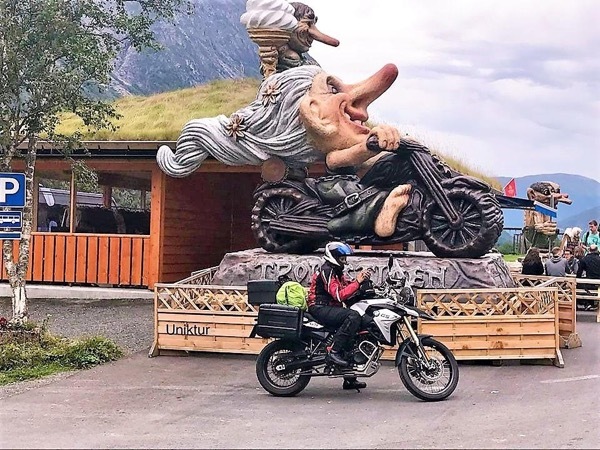 My name is Radmyla, I live in Ålesund - the adventure capital of the Norwegian fjords! I want to show you all beauties of this miracle country with respect to your wishes. Freedom, enjoy and relax will follow you in our travelling. It is so wonderful - to forget about guidebooks, maps, APPs, translators, - and give an order to carry out the travelling tasks to some body else. For those who are accustomed to plan every day, a tour with me will become a real rest. I plan everything for you according to your wishes. 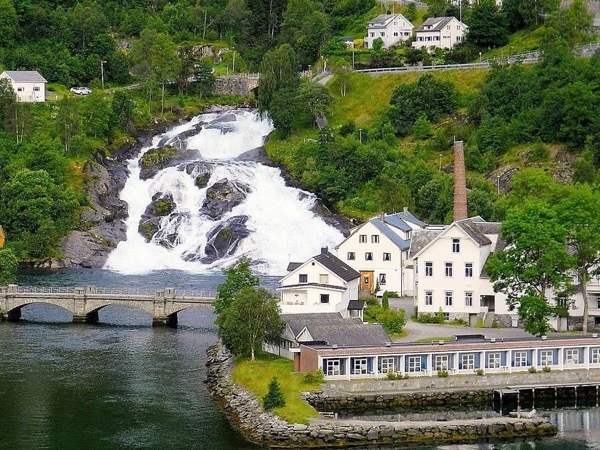 I am erudite in all areas of Norwegian life - from ancient times to modern events. I am witty, with good sens of humor. We enjoyed a great tour of Alesund with Radmyla. One of our party of 4 uses a wheelchair and Myla was very accommodating to her needs. She was very knowledgeable, fluent in English, and planned visits to the most important sites in Alsund with consideration for the timetables of the tour busses. And she was a very good driver. We would highly recommend her for a private tour. Thanks Myla! I have education in administration and leading. I have certificate about course as a Tour Leader. 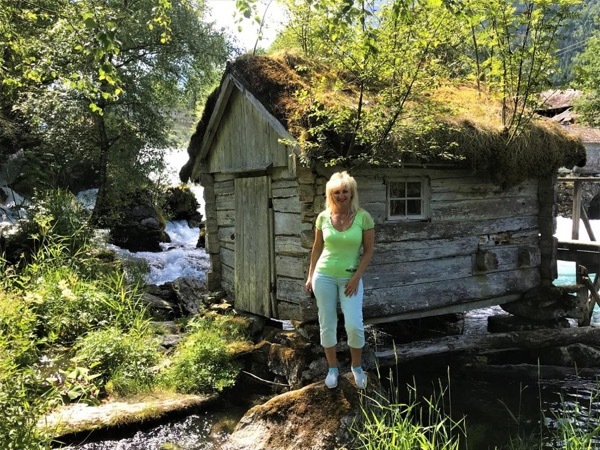 In Norway, I have 4 years experience of guiding tourists in county Møre og Romsdal - privat VIP tours, shore excursions for groups from 10 to 50 people. The best transport in Ålesund — is just your feet!